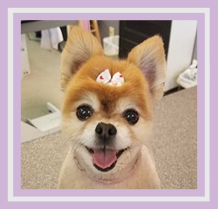 We here at Aurora Pet Grooming care about your pet’s health and happiness. 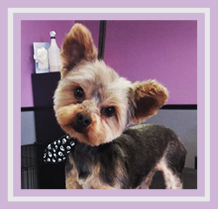 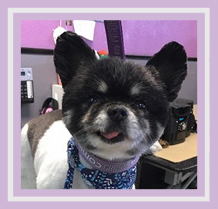 The groomers in the salon do their best to make you and your pets visit with us as customized and professional as possible. 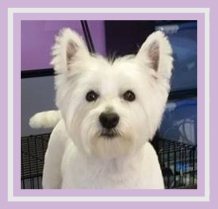 With combined total of over 35 years’ experience, our passion is to make your pet as happy as possible. 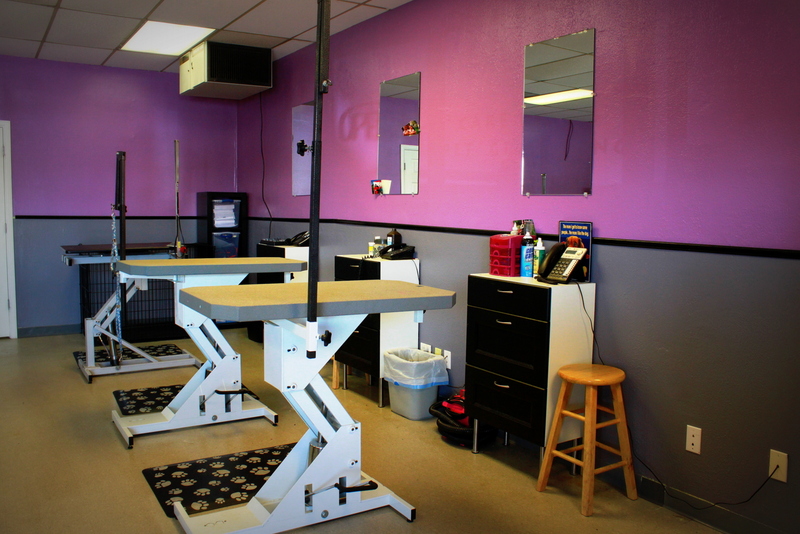 Our facility offers both dog and cat services, as well as walk-in services for the owner on the go. 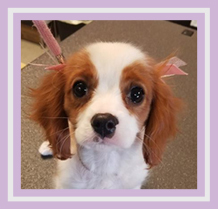 Give us a call today so we can schedule an appointment for your dog or cat, we’d love to hear from you!